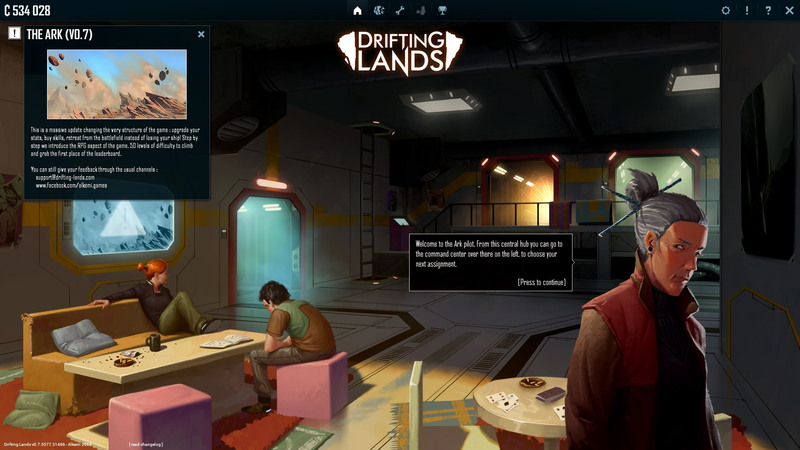 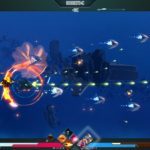 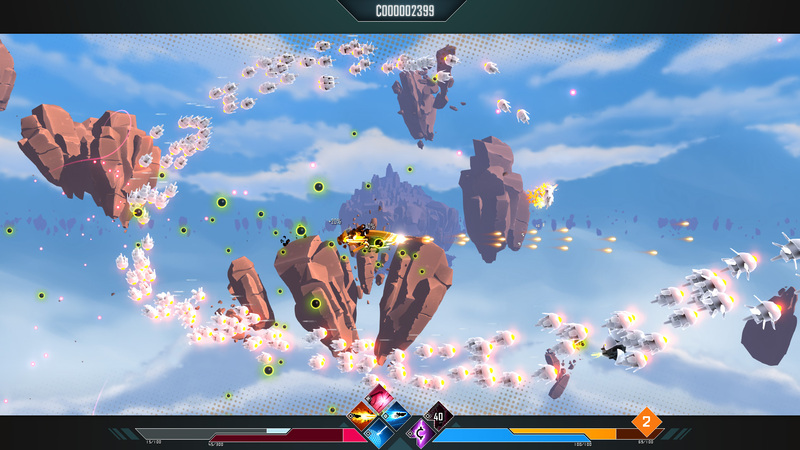 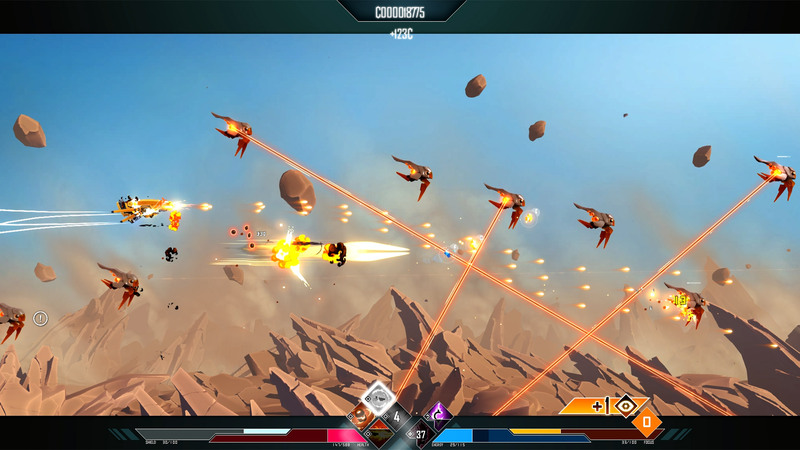 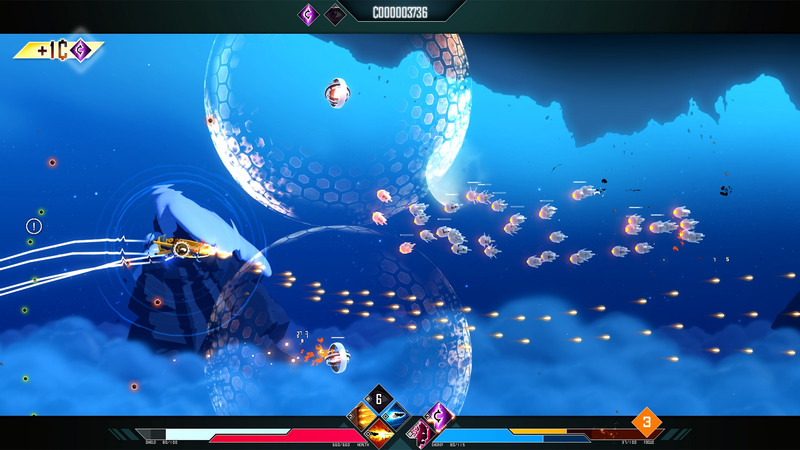 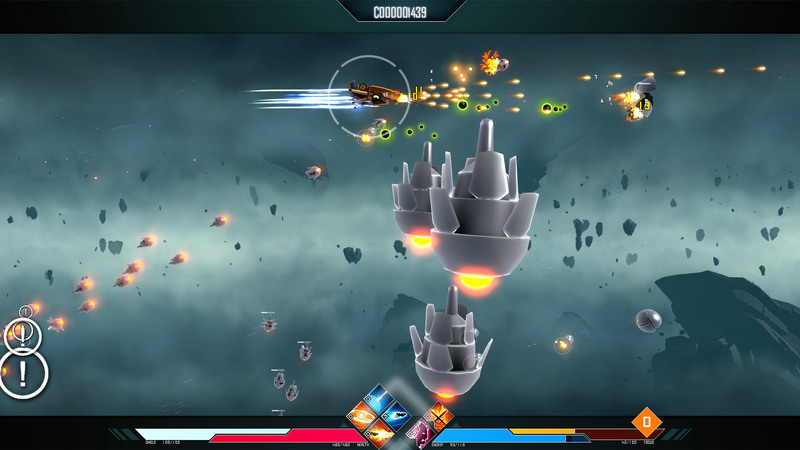 Drifting Lands is a hybrid of classical shoot'em'up and action-RPG. 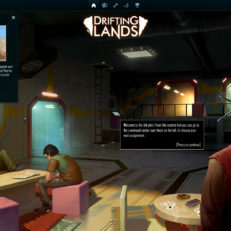 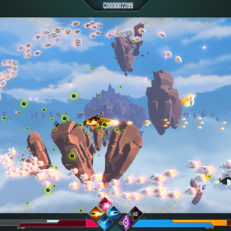 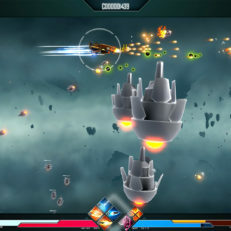 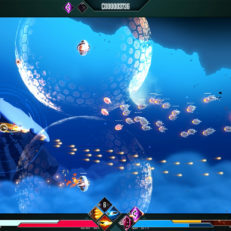 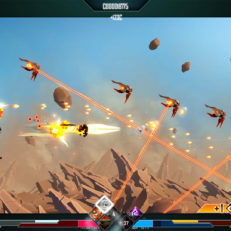 The game offers randomly generated missions for increased replayability, 100 levels of difficulty to tackle, 70 active and passive abilities and much more. 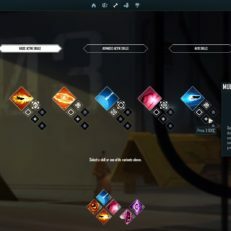 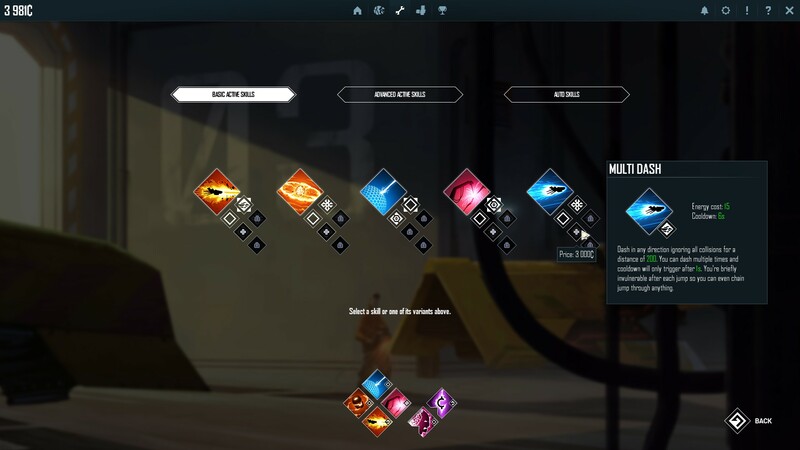 Players can look forward to a complex item generation system with a lot of stat modifiers, 3 classes of ships and smart item customizaiton.